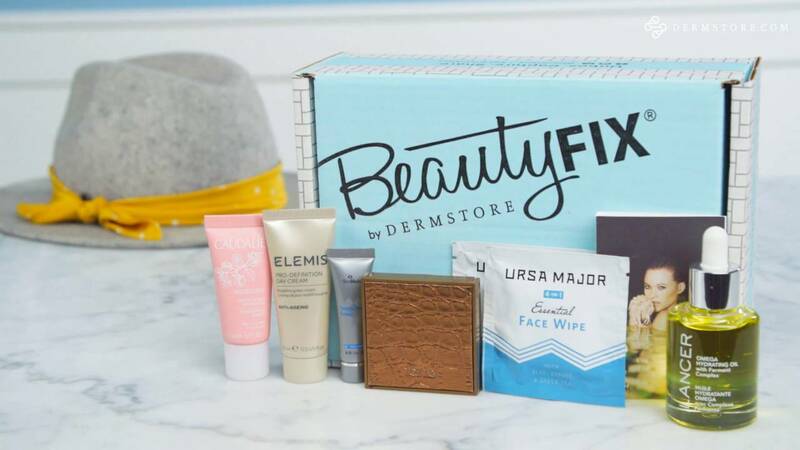 BeautyFIX is a monthly beauty box subscription from Dermstore. This box is focused on giving customers better skin and hair. Each beauty box is curated by industry experts and includes the latest in all things related to both beauty and wellness. The BeautyFIX philosophy is that good skin and hair doesn’t just start with applying topical products. It also includes using beauty tools and wellness supplements to give you a glow from the inside out. 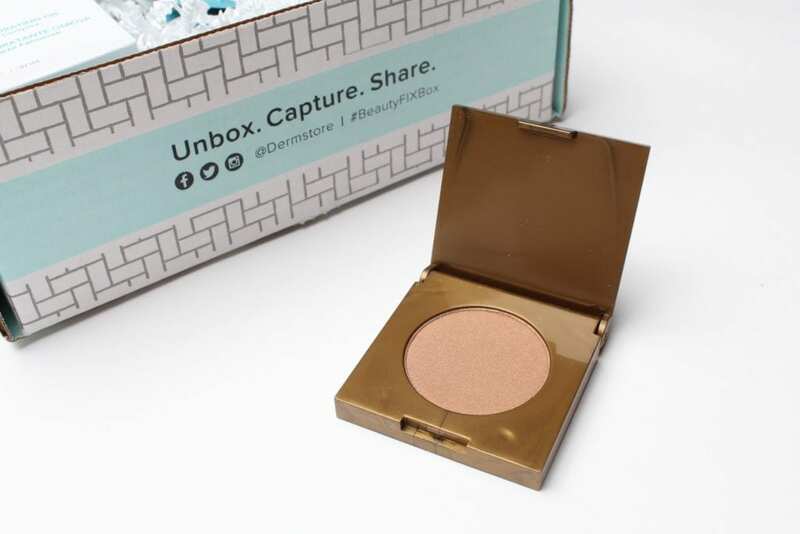 Read our detailed BeautyFIX review to get a look inside this box. 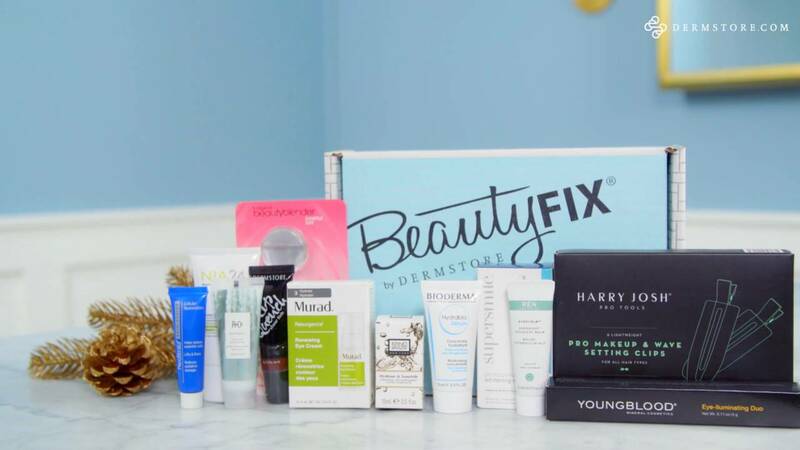 BeautyFIX offers free standard shipping on all their beauty boxes, but unfortunately, these boxes are only delivered within the United States. Most boxes contain six beauty items, including both full-sized and deluxe travel-sized products. However, some months, BeautyFIX boxes can contain up to 15 different products! 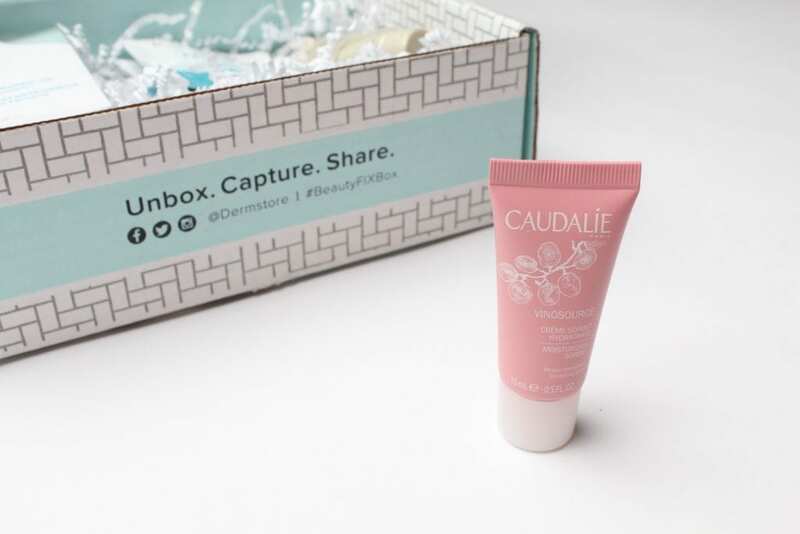 Compared to other beauty subscription box services, BeautyFIX has incredible value. While you only pay $24.95 per box, the total value of the contents inside is always over $100. The November 2018 box we reviewed included a full-sized Dr. Lancer Omega Hydrating Oil worth over $70 alone! You can also opt to purchase the BeautyFIX boxes upfront for $34.95 instead of signing up for a recurring monthly subscription. You’ll also receive coupons with discount codes to use on Dermstore’s website. 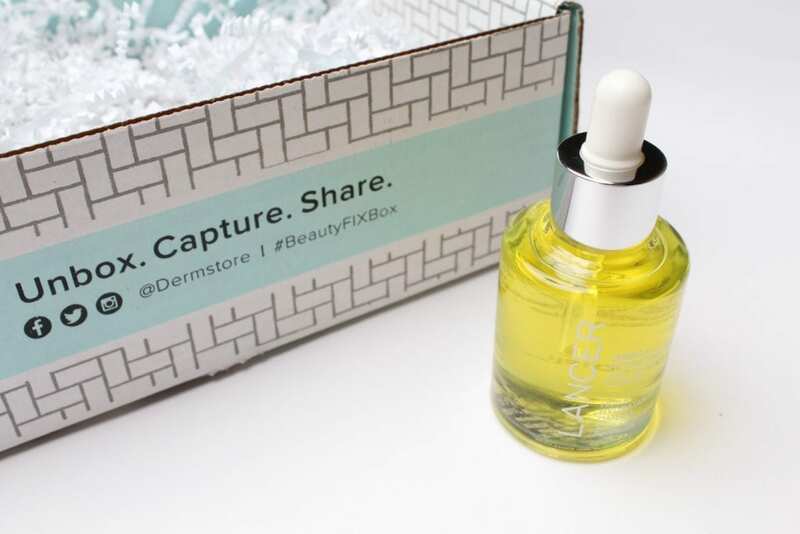 BeautyFIX is one of the few beauty subscription boxes that includes both full-sized and sample-sized products in the boxes. You can also expect to find beauty tools like hairpins, face rollers and face masks. BeautyFIX includes some of the most popular luxury brands in makeup, skincare, hair care and wellness. 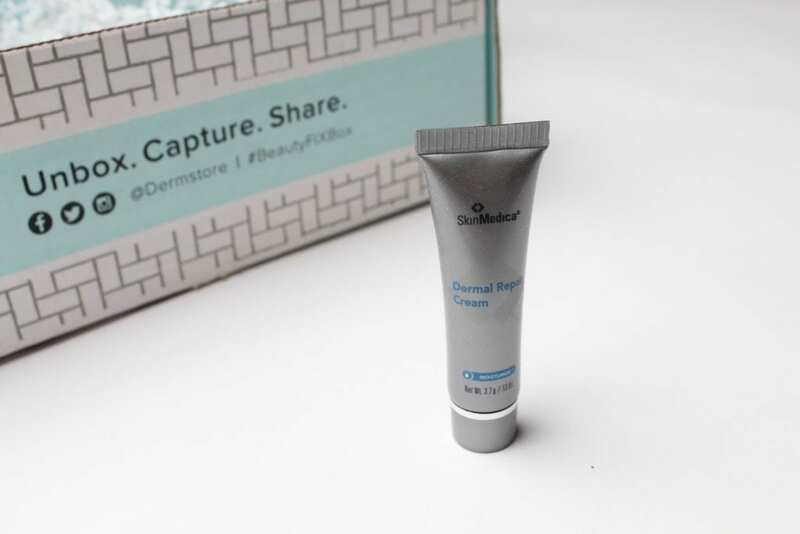 Examples of brands included in the November 2018 box are Dr. Lancer, Tarte, Ursa Major, Elemis, SkinMedica, Raw Spirit and Claudalie. High value: Each BeautyFIX box is valued over $100. When you’re paying a fraction of that price every month, this box becomes well worth the subscription cost. 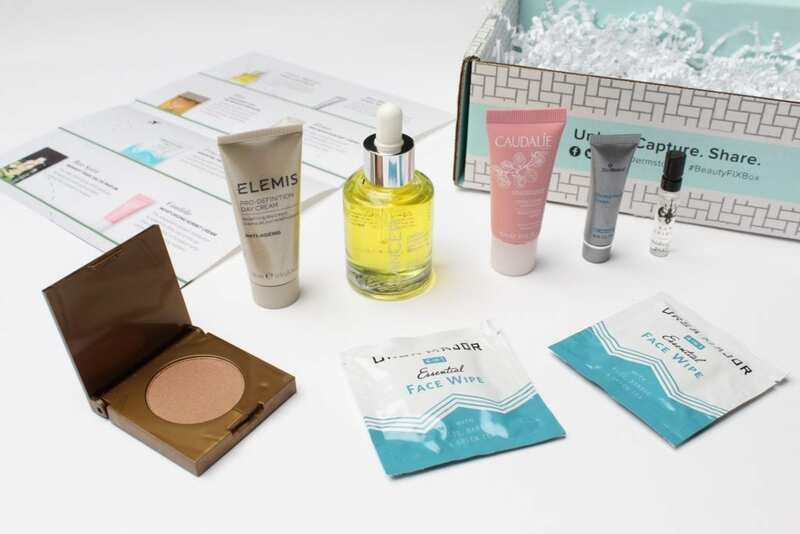 Luxury beauty brands: If you prefer to receive luxury items in beauty subscription boxes, BeautyFIX is the box for you. The brands this company sends out are always high-quality and luxurious. Variety of beauty and wellness products: With BeautyFIX, you have the chance to explore body care, skincare, makeup, hair care, beauty tools and wellness products like the in-demand HUM nutritional supplements. However, skincare items are the most prevalent in the boxes. Few freebies: Some beauty subscription boxes regularly or always send freebies as part of the box. BeautyFIX rarely includes any extras. However, with the high value of these boxes, the lack of freebies may not bother many customers. Only available in the United States: If you live elsewhere, you’ll have to pick another box. 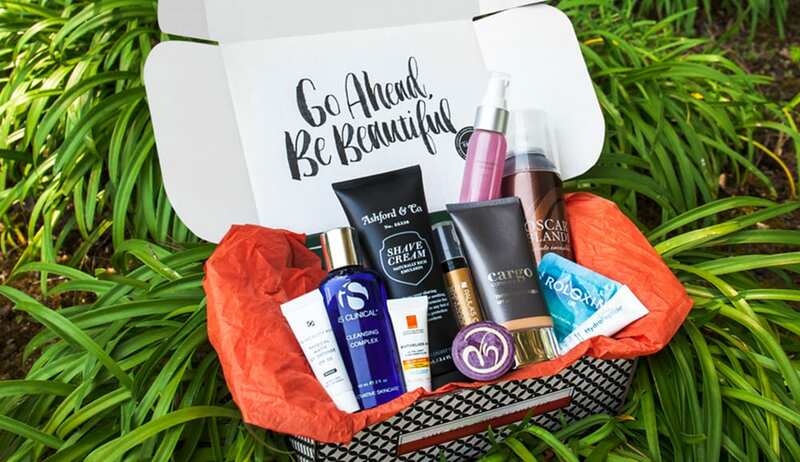 BeautyFIX is one of the more expensive beauty boxes available. However, if you’re obsessed with all things skincare already, this box will likely save you a lot of money. In the November 2018 box, the Dr. Lancer Omega Hydrating Oil alone was worth about four times the cost of the actual beauty box. 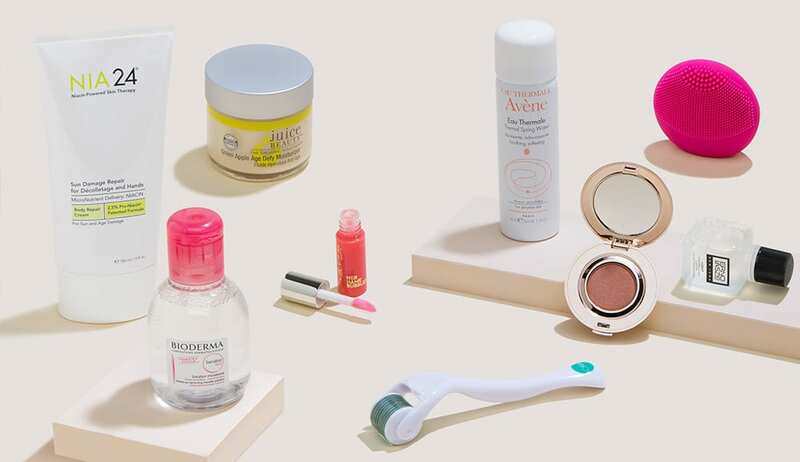 This beauty subscription box is focused more on skincare and wellness than makeup. If you love experimenting with new makeup products, BeautyFIX probably isn’t the best beauty box for you to subscribe to. However, if you already buy at least one new skincare item a month, this box is a great deal. To give you an idea of the quality and value of this box, we’ll go over the contents of the November 2018 box in our BeautyFIX review. Each beauty box comes in a cardboard shipping box filled with paper confetti to keep the contents safe inside. The November 2018 beauty box included beauty items from Tarte, Ursa Major, Elemis, Dr.Lancer, Claudalie, SkinMedica and Raw Spirit. We were thrilled to see this hydrating oil in the beauty box, particularly because it came in the full-size version! The retail value of this one product alone is worth almost four times the cost of the beauty box. Dr. Lancer is one of the best dermatologists around, and everything from his skincare line is amazing. This water-free omega hydrating oil combines turmeric, omega fatty acids and chlorophyllin-copper to combat the signs of aging, smooth your complexion,\ and make skin more supple. It isn’t too greasy when you apply it, and it smells really nice. SkinMedica is a science-backed skincare care company, and its products deliver serious results. This dermal repair cream hydrates, improves smoothness and combats signs of aging. The texture of the cream is thick but absorbs quickly. We would recommend this product for anyone with dry winter skin. This bronzer from Tarte is vegan, cruelty-free and waterproof. The color is subtle enough to layer on and give you a natural bronzed look. It’s great for contouring or giving your skin a sun-kissed glow. We plan to purchase the full-sized version when it runs out. This pro definition day cream from Elemis claims to sculpt, lift and firm the skin when it’s used consistently. The sample-sized version isn’t enough to see visible results, but we did love the texture of the cream. This cream can instantly hydrate your dry skin. 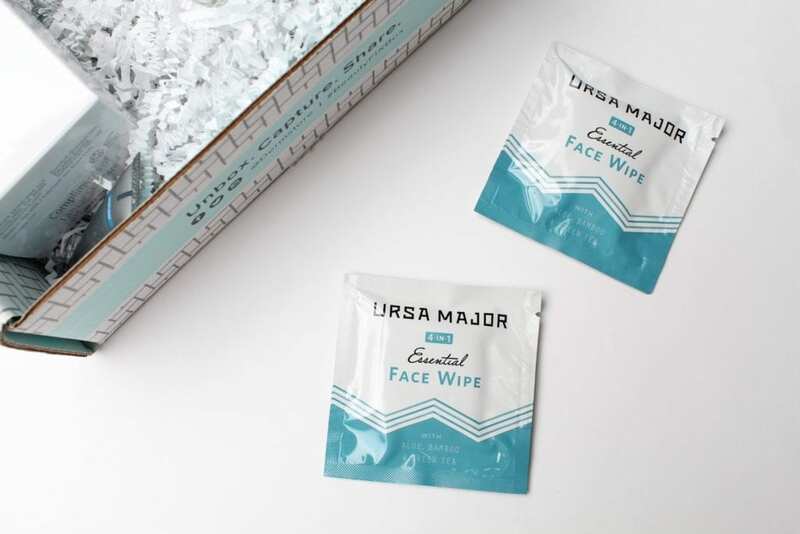 If you use face wipes daily, you need to try these award-winning face wipes by Ursa Major. These wipes are made from bamboo fibers and drenched in a face tonic that cleans, exfoliates, soothes and hydrates. The wipes will remove all your makeup without making your skin feel dry afterward. These wipes are also made from completely natural products. This perfume has a sultry, floral scent that we love! It has notes of jasmine, incense and the essence of real South Sea pearls. Claudalie’s moisturizing sorbet is already one of our favorite face creams. This travel-sized version is perfect to throw in a purse, so you can moisturize on-the-go. This cream is super nourishing and hydrating. It’s gentle enough to use on sensitive skin and immediately makes fine lines look less noticeable. If you haven’t tried this face cream yet, you should! After our BeautyFIX review, we think that this is the best monthly beauty box to subscribe to if you love trying out new skincare and wellness products. 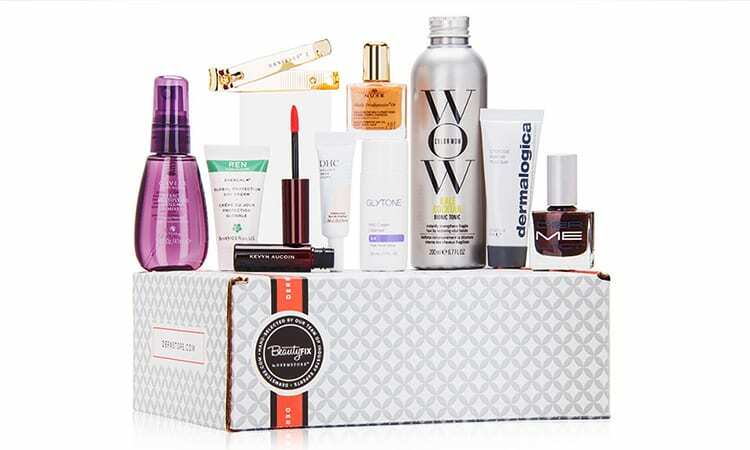 The contents of each beauty box are curated by industry experts, and the value of the box is unbeatable. For just $24.95 per box, the actual value of each box is always more than $100. 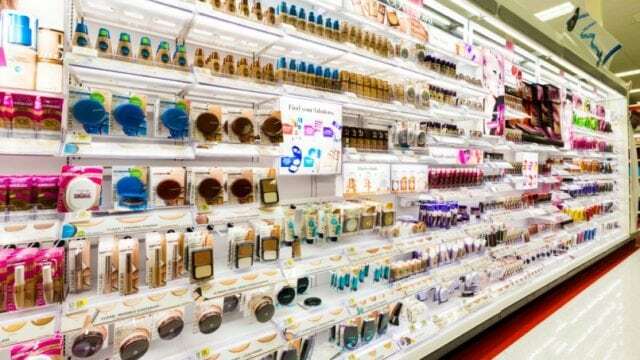 Products are a great mix of both full-size and sample-size beauty products. 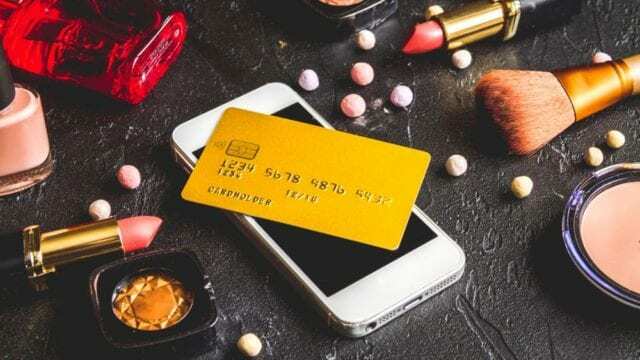 You’ll love subscribing to this beauty box subscription full of both luxury and emerging beauty brands. Learn more about this box if you’re interested in subscribing. Have you tried this box? If so, leave your own BeautyFIX review below.